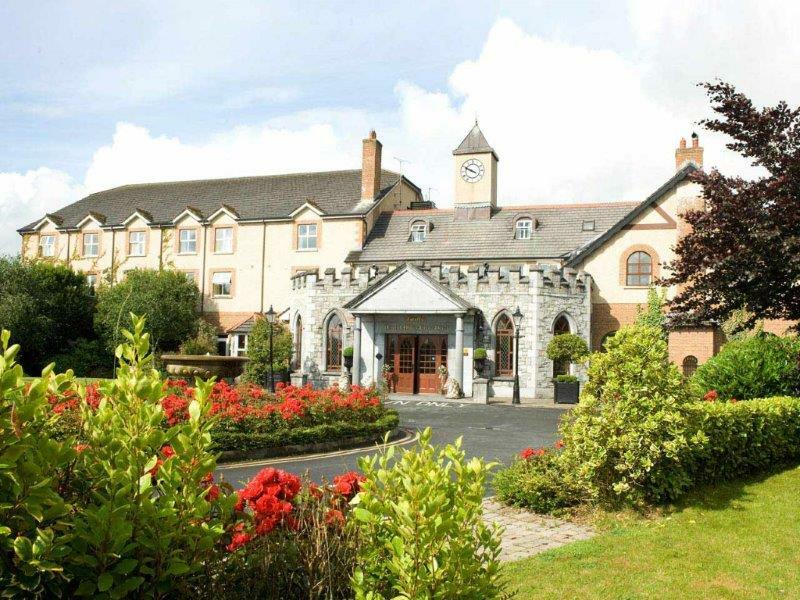 In an area steeped in history, the Ballykisteen hotel is set in 170 acres of beautiful grounds against the shadows of the Galtee Mountains. 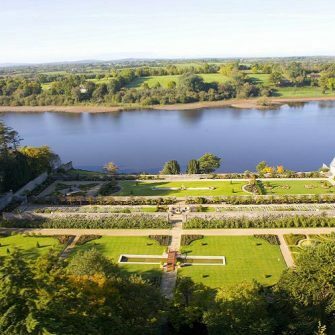 The countryside hotel is actually only 30-minutes’ drive from Limerick. A picture perfect wedding venue, this modern hotel combines style with character and charm, and is licensed for civil ceremonies. The midweek wedding package is very affordable, starting from €29.95 per guest, and includes a five-course meal, evening food and a host of complementary extras – such as accommodation in the wedding suite and a Champagne breakfast, two complimentary bedrooms, three-month Leisure Centre membership for the couple and a lot more besides. 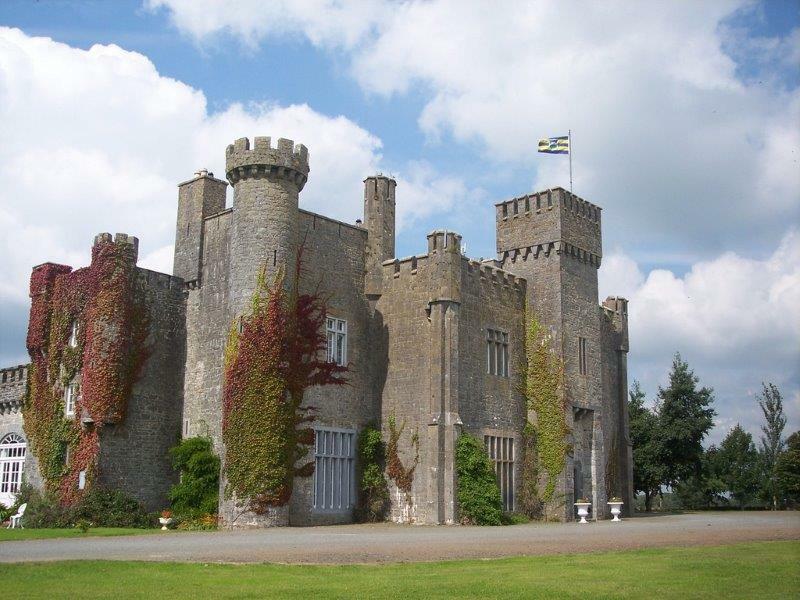 The family-run Lisheen Castle in Tipperary specialise in intimate weddings. Civil ceremonies are hosted in the formal reception room where the vaulted ceilings, hand painted murals and sparkling chandeliers create a magical ambiance. Afterwards feast on a reception meal fit for a king in the regal dining room. The castle is owned by the Everard family who have spent five years painstakingly restoring the historic castle. A unique country house farm wedding venue Cloughjordan House is ‘a home from home’, where you and your wedding guests can enjoy a relaxed wedding day. The house itself is 400 years old and doubles up as a cookery school, wedding venue and B&B. Your hosts, the Baker family are known for delivering a warm welcome and hospitality. 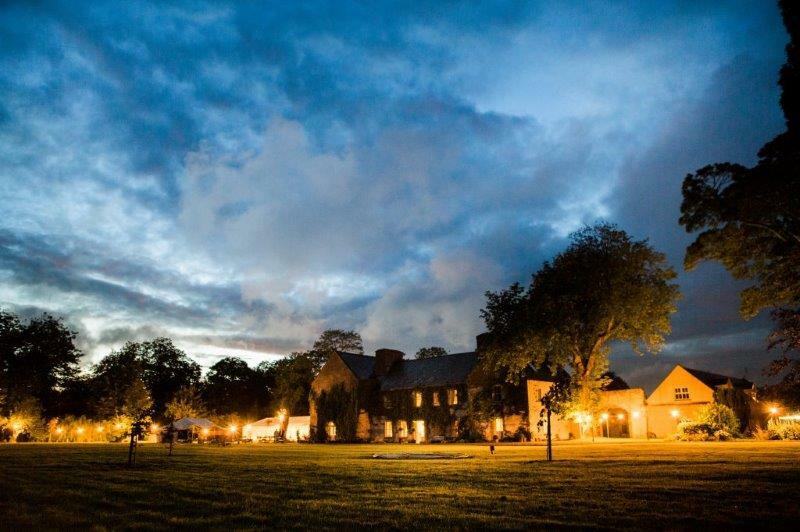 Ideal for a summertime wedding, guests can play croquet and table tennis on the lawn, drink around an outdoors fire pit, and enjoy home cooked food made from local artisan produce. Cloughjordan House can offer 26 ensuite and uniquely decorated bedrooms in addition to the Bridal Suite, the converted cowshed provide quirky, cosy accommodation. The Abbey Court Hotel is within walking distance of Nenagh town and cater for receptions and civil ceremonies ranging from 50 to 300 guests. The rose garden and courtyard, and the hotel’s grand staircase provide ample photo opportunities for your bridal shoot. 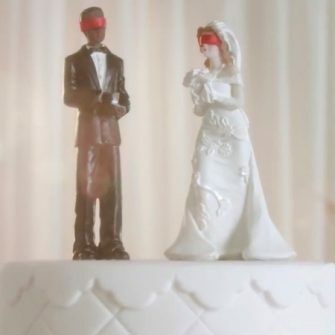 The wedding packages start from a very reasonable €43 per head for a three-course meal. All packages include complimentary overnight accommodation and first anniversary dinner for the bride and groom, gym membership for three months, red carpet ceremony on arrival, and more. 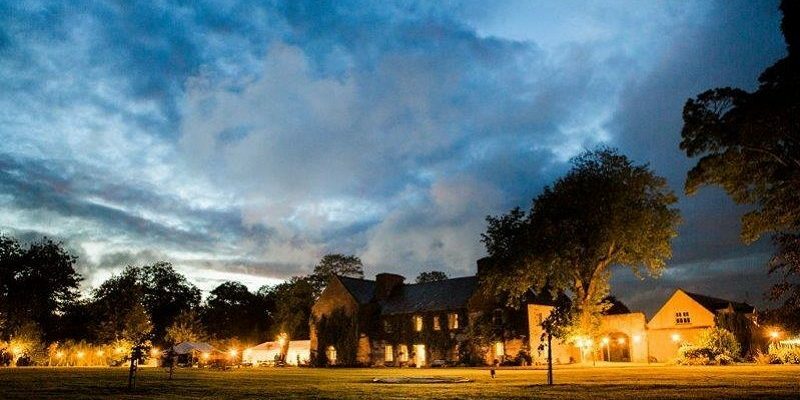 Dating back to 1822, the historic Kilshane House is set on 320 acres of private parkland in the heart of County Tipperary. The venue is licenced to hold civil ceremonies and the glass conservatory is ideal for intimate ceremonies, while the Organerie can comfortably seat 220 guests. The casual Billard Room is just the place to host an arrivals drinks reception. 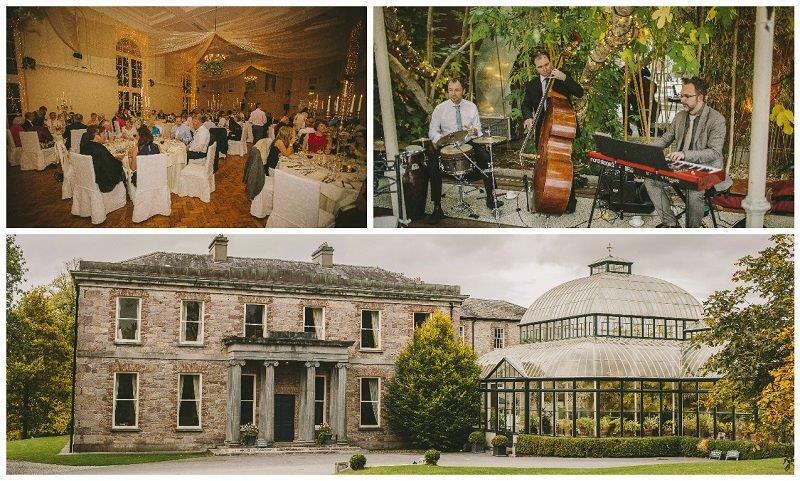 Kilshane House has four seasons wedding packages with varying décor and seasonal menus, complimentary items such as the bridal suite on the night of the wedding, menus, table plans and menu tasting are included in all packages. Finding a venue that is affordable, in a great location and the right size can be challenging. But don’t worry! The brand-new Wedding Journal Directory of full of the very best Wedding Venues in Co. Donegal.